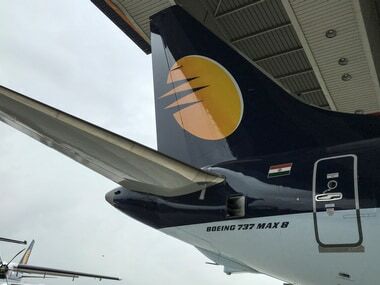 Mumbai: Jet Airways' domestic pilots body, the National Aviators Guild (NAG), on Tuesday sought a meeting with State Bank chairman Rajnish Kumar over pending salaries, a day after the lenders took over the carrier founded by Naresh Goyal a quarter of a century ago. The guild had last week announced that its over 1,100-odd members would stop flying from 1 April of their salaries dues were not cleared and clarity on the revival roadmap was not provided by 31 March. 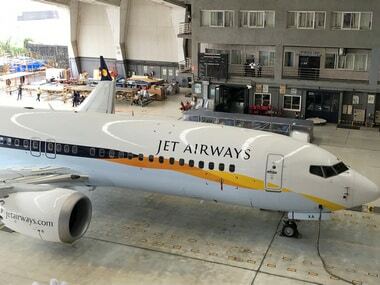 After lots of dilly-dallying, founder chairman Naresh Goyal and his board-member wife Anita, had on Monday decided to step down and also pare their stake to 25.5 percent from 50.1 percent. 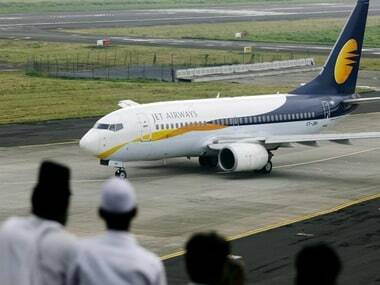 The changes also saw its foreign partner Etihad halving its stake to 12 percent and ceding a board position. 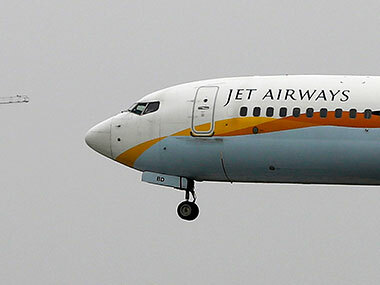 Under the new deal, banks, mostly led by state-run lenders, would infuse Rs 1,500 crore of emergency liquidity to the airline and convert total debt of over Rs 9,700 crore (including the fresh capital infusion) into equity worth 50.1 percent at a price of Re 1.